Welcoming and radiant, this 3 bedroom split floor-plan is 1895 sq. 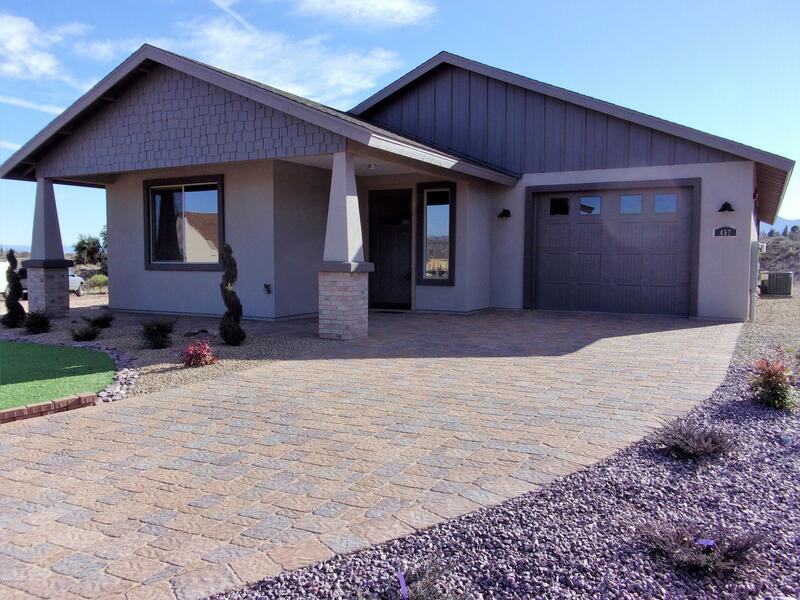 ft. Craftsman Style home in close proximity to Old Town Cottonwood. with Lofty 9' ceilings 2x6 Construction Large open Kitchen and living area floor-plan. 2 car Tandem Garage Cathedralized High energy ratings including double paned energy efficient windows two toned Cabinetry in a subdivision with no HOA and only 20 lots. Situated near old town Cottonwood and all of the amenities in an area to accommodate and active lifestyle. Come by today and visit us At Kindra Heights.